We Drink Your Milkshake! : Netflix Instant:Movie & TV Picks - Javi Returns Edition! 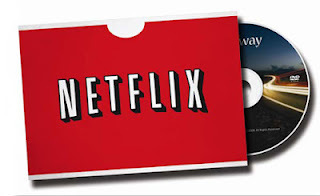 Netflix Instant:Movie & TV Picks - Javi Returns Edition! Hey guys, Javi here. After a 3 month break due to work I'm back and ready to recommend some sweet movies on Netflix. I also wanted to say thanks to Jonesy for keeping things going here. If it wasn't for her the site would've been dead. Anyway, check out this week's picks after the break. 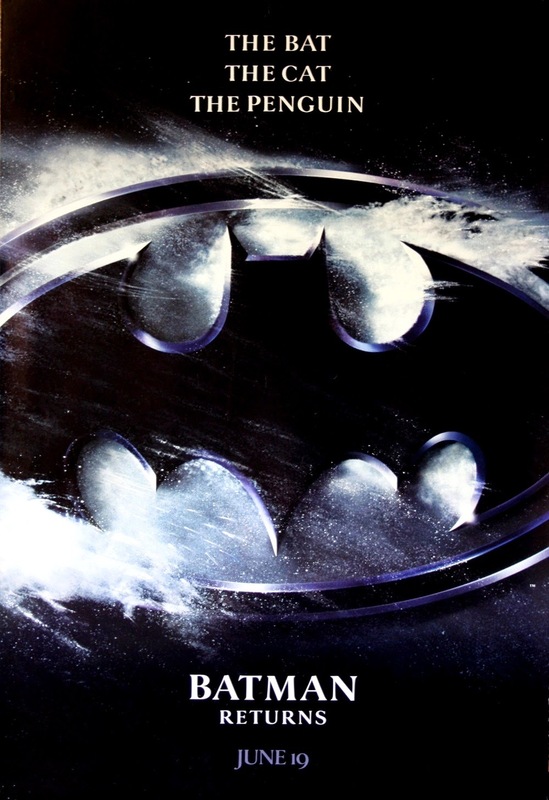 This is one of my all-time favorite movies, going against THE DARK KNIGHT and MASK OF THE PHANTASM as my favorite Batman movie. This feels like a good pick since it's starting to get pretty chilly here in Dallas and the movie is set during Christmas. In terms of visuals, it's one of the most stylized version of Gotham with an emphasis on the "goth" part of the name and it's a joy to watch. Still, Danny DeVito and Michelle Pfeiffer as the Penguin and Catwoman respectively are the highlight of the movie. Joe Dante has made some of my favorite movies and at this point I'm trying to go back and re-watch his entire filmography. 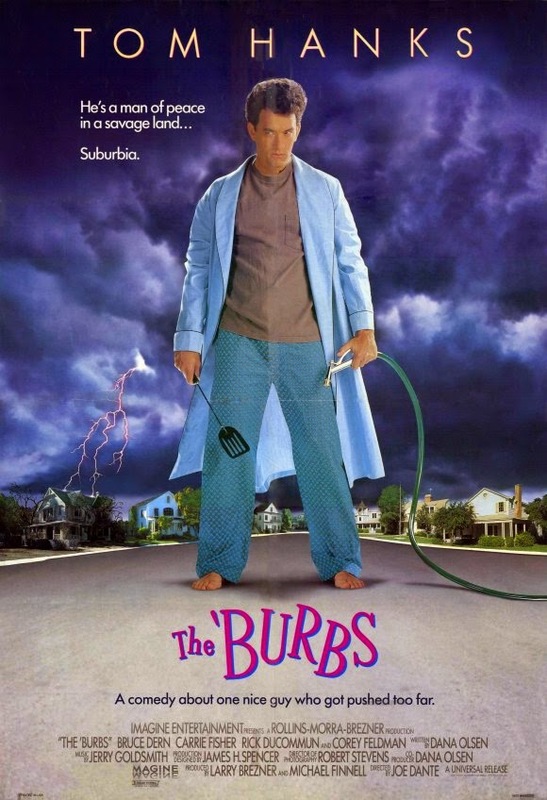 This is more of a recommendation on the director since I actually haven't seen THE 'BURBS but I intend to this weekend. Here's IMDB's synopsis: An overstressed suburbanite and his paramilitaric neighbor struggle to prove their paranoid theory that the new family in town is a front for a cannibalistic cult. 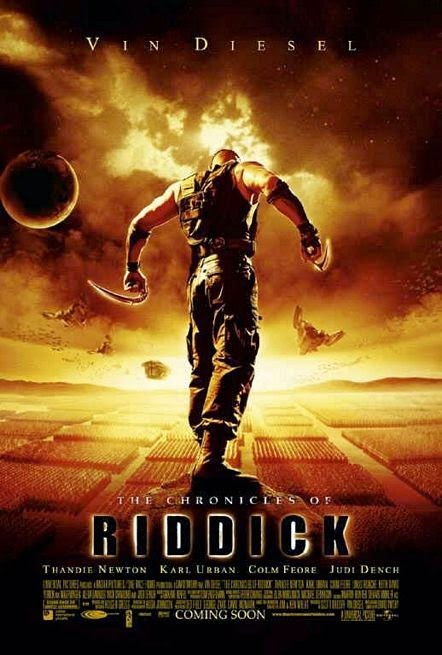 Much like TRON: LEGACY and JOHN CARTER, I've been a big defender of the first two Riddick movies. I loved PITCH BLACK as a sci-fi horror entry with a charming lead and I appreciated how CHRONICLES expanded the universe of Riddick and brought on a B-movie sci-fi. The story does have a few problems but the story of an apocalyptic religious army fighting against Riddick is an interesting one. Whatever you do, don't watch the third movie, that one is so bad I can't defend it.